Sir Richard Branson, generally considered one of the greatest marketing and branding leaders in the world today, is a businessman and investor from the UK. He is most widely known as the founder of the Virgin Group, a conglomerate of more than 400 companies and one of the most dynamic global brands. Branson began Virgin Records in 1970, and quickly opened up a residential recording studio with the proceeds from record sales. He signed controversial bands that other labels were hesitant to sign. Virgin Records expanded relatively quickly into Virgin Atlantic Airways and Virgin Mobile, and more recently Branson announced signing a deal relating to space tourism under the name Virgin Galactic. And that is just the tip of the iceberg when it comes to Branson’s business ventures! Branson credits “fun” as his guiding principle and has made several attempts to break world records and has appeared in a multitude of television shows and films, including Friends and Baywatch. He is also noted for his humanitarian initiatives; the next 10 years of profits from his transportation empire (expected to reach $3 billion) to developing renewable alternatives to carbon fuels. Richard Branson is truly a man without limits and has created one of the most trusted brands in the world. 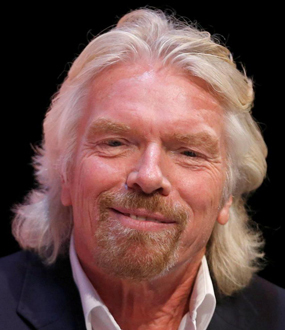 Richard Branson bootstrapped his way from record-shop owner to head of the Virgin empire. Now he′s focusing his boundless energy on saving our environment. The face, spirit, and entrepreneurial mastermind behind Virgin, one of the world’s most dynamic brands, Richard Branson is known for his unique vision, competitive style, and showy nature – not only in business, but in all aspects of life. A global entrepreneur by every definition of the term, Branson, who has grown Virgin Group, Ltd. to include over 360 companies, is credited as the world’s greatest brand building visionary in recent history. From Virgin Records, which he recently sold for an astonishing $1 billion, to Virgin Mobile USA, the fastest growing company in history to reach $1 billion in revenue, the business tycoon has extensively developed his brand in all areas of entertainment, lifestyle, and travel. Branson also has a philanthropic streak. He′s pledged the next 10 years of profits from his transportation empire (an amount expected to reach $3 billion) to the development of renewable alternatives to carbon fuels. And then there′s his Virgin Earth Challenge, which offers a $25 million prize to the first person to come up with an economically viable solution to the greenhouse gas problem. In this TED interview, Richard Branson talks about how he has managed to turn the status quo upside down and create such a vast empire. He explains how the Virgin brand goes into new industries and shakes them up. He discusses his new venture, Virgin Galactic, which is a space tourism company offering individuals the chance to take a ride in space. He discusses his near-death experiences ballooning over the North Sea. He talks about how becoming a great business leader involves making people come back for more – treating people well and maintaining your reputation is the best way to get ahead. It’s not every day you get to talk with a billionaire. In his “Fireside Chats,” Richard Branson takes a personal approach to discussing life lessons he has learned and chronicled in his books, Screw Business As Usual, In Business Stripped Bare, Screw It, Let’s Do It or Losing My Virginity. 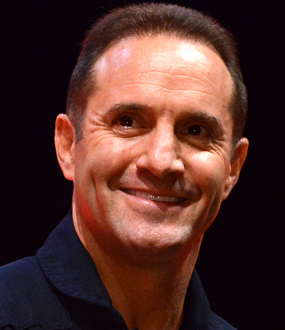 He believes that all of humankind, businesses and individuals alike, have been preparing for turning upside-down the way we approach challenges that the world is facing and that we are ready to take a brand-new entrepreneurial approach, where we switch from a profit-only focus to a future that focuses on people, communities and the planet. Being compassionate in business is no longer considered counterintuitive. In his interview format presentations, Sir Richard Branson explains his unique business philosophy, which can be summarized as making sure that he and everyone involved actually has fun whilst making money. Bringing the experience of nearly five decades at the forefront of global entrepreneurship, he guides his audience through the lessons which he has learned and the ways in which they can apply them to their own business. 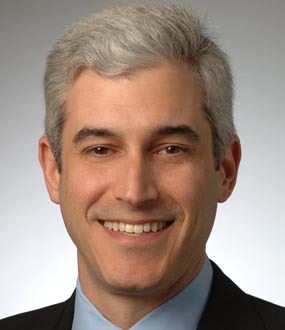 He also speaks with great insight and intelligence on one of his great passions, the ways in which companies can make profits whilst still acknowledging and indeed leading the environmental agenda. In this personal and approachable fireside chat-like forum, Branson shares what he learned and chronicled in his book Screw Business as Usual. As he started one exciting business after another, he thought life and work couldn’t get any better. But then he realized it’s really been a practice run, getting him ready to solve some of the greatest challenges our world is facing in a new and entrepreneurial way. He encourages audiences by talking about the opportunities that are arising as work and purpose merge. In Screw Business as Usual, Branson reveals his innovative vision for the future to redefine capitalism from a profit focus to focusing on people, communities and the planet. 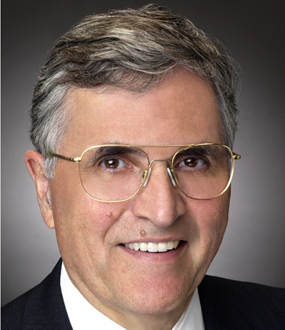 One of the most successful businessmen in history shares how it is in the best interest of corporations to include the interests of their customers and communities, and it is no longer counterintuitive for businesses to be compassionate. Branson takes the audience on an insider journey of Branson entrepreneurship. 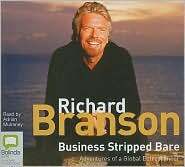 Referencing his book Business Stripped Bare, Branson shares his story of unprecedented entrepreneurship and reveals the incredible truth about his most risky, brilliant and audacious deals. 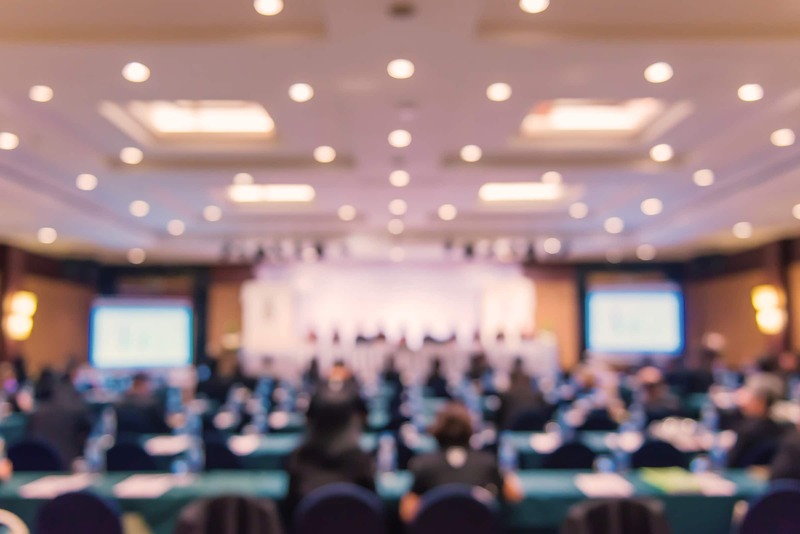 Audiences will discover why Virgin tried to take on one of the world's biggest superbrands and how Virgin Mobile USA holds the record as the fastest company (faster than Microsoft, Google and Amazon) to generate revenues of more than $1 billion. They also will hear about how Branson is the only person in the world to have succeeded in building eight billion-dollar companies. Combining wise advice with candid and entertaining stories of Virgin's greatest achievements and setbacks, Branson inspires audiences with his unique thoughts on how to have success in business and in life. Whether you’re an executive or entrepreneur, Branson strips business down to its core and chronicles the steps it takes to succeed. Branson refers to his book Screw It, Let's Do It to share the secrets of his success because he hopes they will inspire the audience to achieve more than their individual goals. Branson says that everyone has a responsibility to do no harm to their part of the world, and thus, the larger planet. In this talk, he draws on Gaia Capitalism to show why we need to take stock of how we may be damaging the environment, and why it is up to big companies like Virgin to lead the way in a more holistic approach to business. 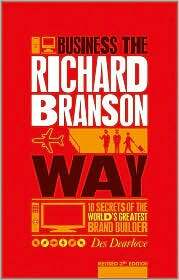 Branson’s book Losing My Virginity tells the story of one of the most audacious and genius business minds of our time. He begins by telling how he landed on the name of his business—Virgin—which refers to the amount of business experience he had at that time. Branson has re-written the rulebook for success by creating a group of companies with a global presence, no central headquarters or management hierarchy, and minimal bureaucracy. In this fireside chat, Branson describes how and why many of his companies were started. He talks about how being too big can actually be the reason a business fails. Branson also tells the story of how he capitalized on his company’s flexibility to improve on existing big businesses even when the “experts” told him not to do it. In typical Branson style, he found golden opportunities in markets where customers had been slighted or underserved, where confusion reigned, or where the competition was complacent. Like a Virginbrings together some of his best advice, distilling the experiences and insights that have made him one of the world’s most recognized and respected business leaders. In hindsight, Branson is thankful he never went to business school. 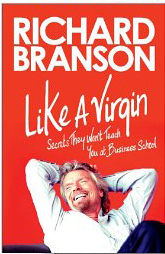 Had he conformed to the conventional dos and don’ts of starting a business, would there have been a Virgin Records? A Virgin Atlantic? So many of Branson’s achievements are due to his unyielding determination to break the rules and rewrite them himself. Here’s how he does it. That′s the philosophy that has allowed Richard Branson, in slightly more than twenty-five years, to spawn so many successful ventures. From the airline business (Virgin Atlantic Airways), to music (Virgin Records and V2), to cola (Virgin Cola), to retail (Virgin Megastores), and nearly a hundred others, ranging from financial services to bridal wear, Branson has a track record second to none. Losing My Virginityis the unusual, frequently outrageous autobiography of one of the great business geniuses of our time. When Richard Branson started his first business, he and his friends decided that “since we′re complete virgins at business, let′s call it just that: Virgin.” Since then, Branson has written his own “rules” for success, creating a group of companies with a global presence, but no central headquarters, no management hierarchy, and minimal bureaucracy. Many of Richard Branson′s companies—airlines, retailing, and cola are good examples—were started in the face of entrenched competition. The experts said, “Don′t do it.” But Branson found golden opportunities in markets in which customers have been ripped off or underserved, where confusion reigns, and the competition is complacent. Sir Richard Branson is one of the world’s most successful entrepreneurs and his Virgin Group is one of the most recognized lifestyle brands, trusted and enjoyed by many millions of people. 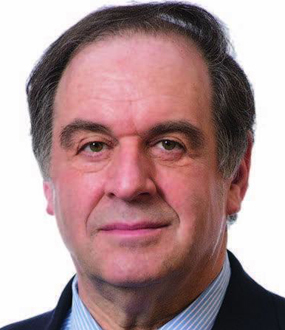 Now, in his trademark charismatic and honest style, Richard shares the inside track on some of his greatest achievements in more than 40 years in business as well as the lessons he has learned from his setbacks. He discusses why he took on one of the world’s biggest superbrands; how he built Virgin Mobile USA into the fastest-growing company in history to reach a billion dollars in revenue—faster than Microsoft, Google, or Amazon.com; and how Richard is the only person in the world to have built seven billion-dollar companies from scratch in seven completely different sectors. Richard tells the story behind the launch of Virgin America, his new airline, how Virgin Galactic is set to initiate a new era of space tourism from a spaceport deep in the Mojave desert, and what he has learned about business from a diverse group of leaders, including Nelson Mandela, Jack Welch, Herb Kelleher, Steve Jobs, and the founders of Google. He also shares his thoughts on the changing face of the global economy and how businesses worldwide need to work together to tackle environmental challenges and invest in the future of our world. Combining invaluable advice with remarkable and candid inside stories, this is a dynamic, inspirational, and truly original guide to success in business and in life. In many ways, Richard Branson and his company the Virgin Group are unique. In an era dominated by strategists, Branson is an opportunist with an uncanny knack of sniffing out great deals where others hesitate or fear to tread. Never before has a single brand been so successfully deployed across such a diverse range of goods and services. Branson is the ultimate brand builder. So how does he do it? Now bought completely up to date for this new edition, Business the Richard Branson Way, not only reveals the secrets of Branson’s remarkable success but also draws out the universal lessons and identifies strategies that can be applied to any business or career. From picking on someone bigger than you to moving faster than a speeding bullet, and from making work fun to keeping the common touch, you have in your hands the secrets of phenomenal success.